Our favorite gear to help you brave the cold on your winter runs. The internal debate whether to wear a jacket or just deal with the winter chill is one we all struggle with this time of year. The Brooks Canopy Jacket makes this decision so much simpler. Once you’re running and producing more than enough warmth of your own, this jacket packs into the left-hand pocket, which also houses an elastic armband for hands-free transport. 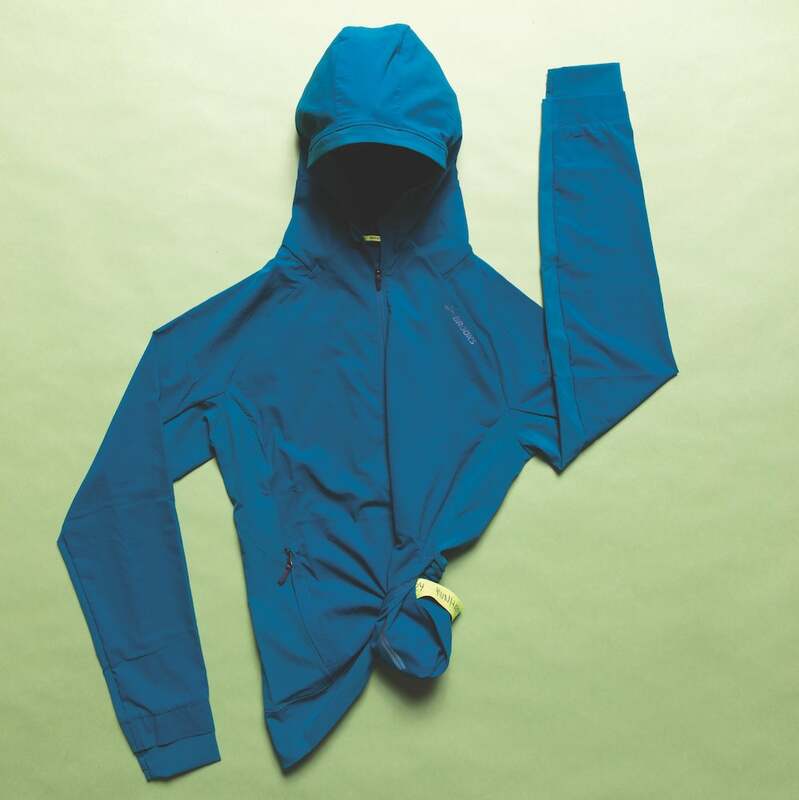 The Cotopaxi Toliman hoodie was initially designed to be a technical midlayer, but people loved its coziness so much that it’s now used for all kinds of outdoor activities—from running to camping to hiking—thanks to its range of movement provided by the seamless sleeve construction and the wicking properties of the wool and synthetic fabric blend. 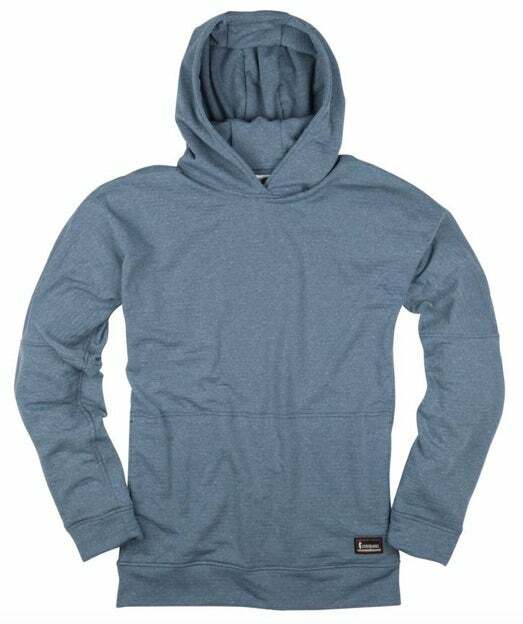 The two-layer hood is designed to fi t snuggly and keep the head warm. It can be hard to keep up with everything on your to-do list this time of year without feeling exhausted. 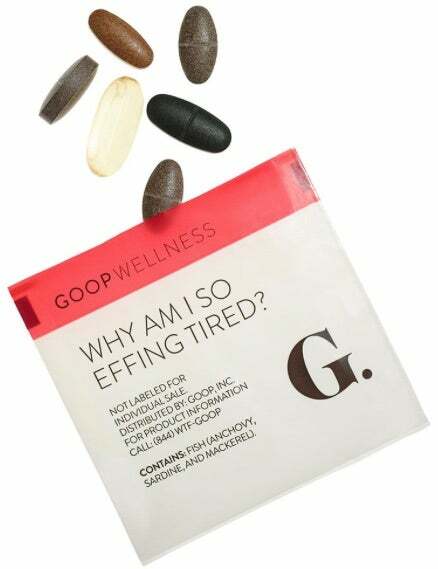 These conveniently packaged Goop Wellness “Why am I so e ng tired?” supplements are targeted to address adrenal fatigue and top o your energy levels. They use a range of vitamins combined with Ayurvedic herbs to balance your system and reduce stress, and it helps that these pills have a pleasantly spicy taste as well! 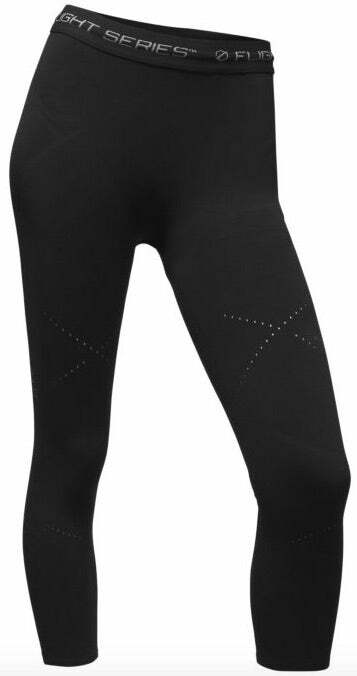 The North Face Women’s Flight Pack Capris are worth the splurge as they feature a stitch-free construction (no chafing! 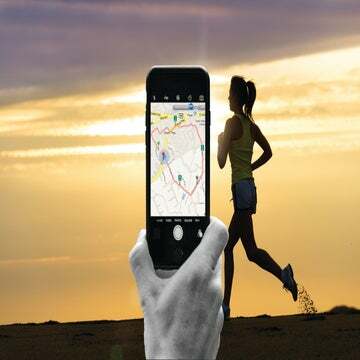 ), well-thought-out ventilation, a zippered smartphone pocket and high-stretch fabric. Pro tip for petite runners: You can cut the capris to the perfect length, and they won’t fray or roll up! 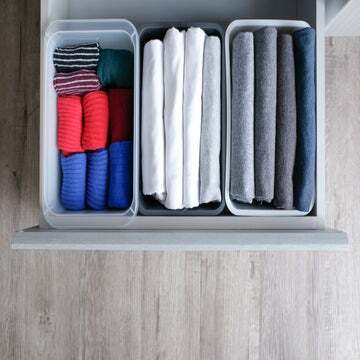 It can be easy to overlook the importance of a good sock, but don’t make that mistake. 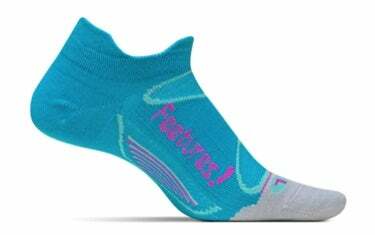 Socks play a vital role in keeping your feet in the best shape possible. 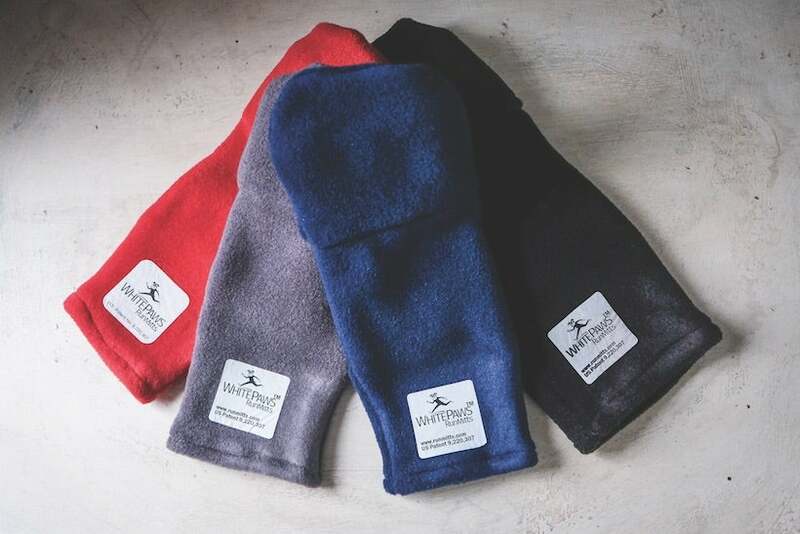 The natural wicking and antimicrobial properties of wool make the new line of Merino+ from Feetures a worthy addition to your winter running kit. 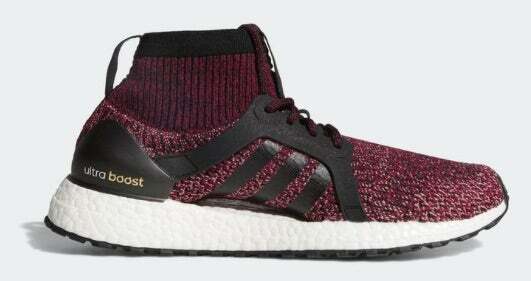 The specially designed trail version of the popular UltraBoost line, the Adidas UltraBoost X All Terrain, is perfect for hitting wet and muddy trails. 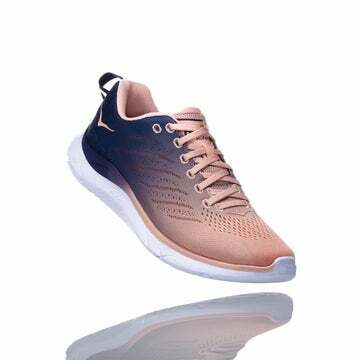 The higher top provides more warmth and protection for your feet on winter runs while the knit upper holds your foot comfortably in place on uneven terrain. 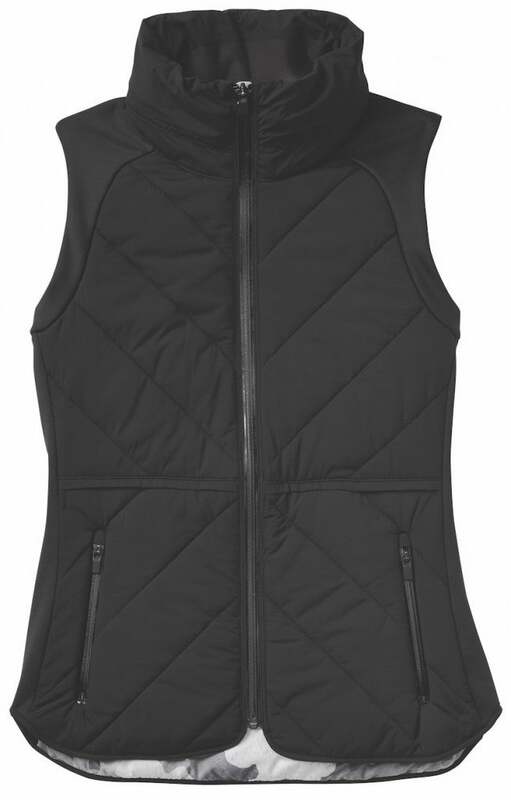 Keep your core warm on your winter adventures with this chic yet functional Athleta Wind Sprint Vest. With high-quality synthetic insulation made from partly recycled material, a packable hood, water-resistant materials and two zippered pockets, this vest is a cold-weather must-have. The Whitepaws RunMitts let you play Goldilocks during your winter workouts: Start by wearing the entire mitten when the weather’s too cold, and once your rising body temp makes your hands feel too hot, simply peel back the fabric to let your hands be free. For the extra-chilly days, the mittens are outfitted with a special pocket inside that’s just big enough to hold a hand warmer. 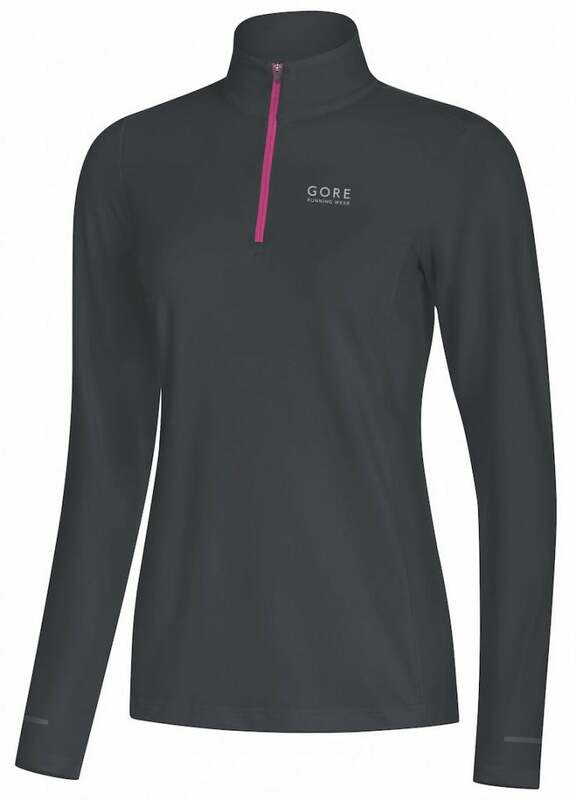 This versatile Gore Essential Lady Shirt Long might become your go-to long-sleeve layer for chilly runs—it features super-stretchy fabric, a short zipper for ventilation and small reflective elements on the wrists. We love this attitude when it comes to sweating—who doesn’t want to sparkle? Gone for a Run’s reversible headband is one-size-fits-all and has moisture-wicking fabric to keep the “sparkles” off your face as you log your winter miles.